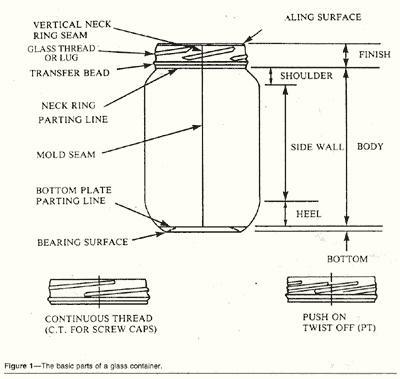 The glass package commonly used for low-acid and acidified foods are comprised of two separate elements- the glass container and the metal closure. 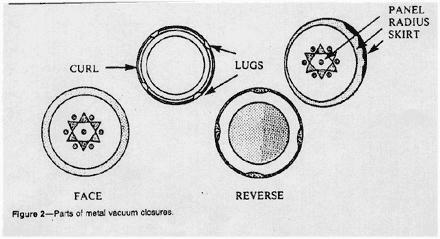 Both are essential for forming a proper hermetic seal. 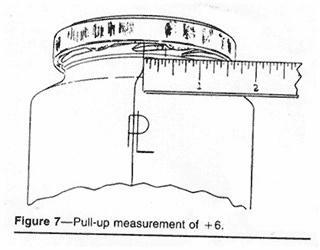 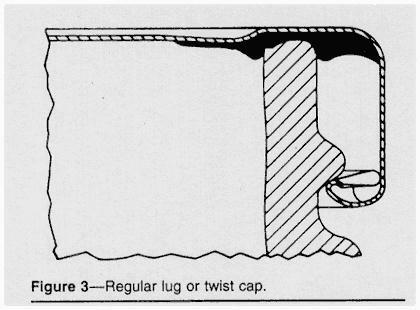 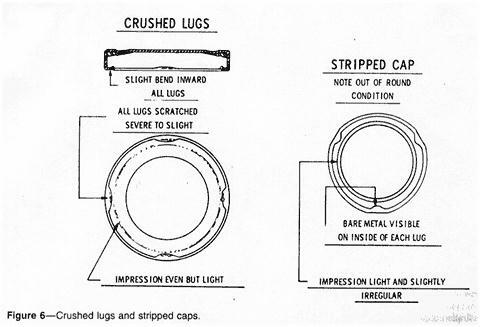 The characteristics of the glass container and closure (also referred to as cap or lid) will be discussed in this chapter along with the methods for evaluating the closure application.